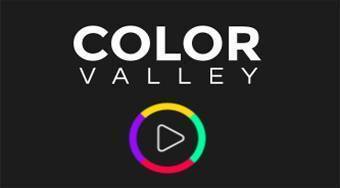 Do you like Color Valley? Share it with your friends. Color Valley - jump with the ball through the objects of the same color as the ball and try to reach the maximum of points.